Large white tents covered in colorful banners, poster boards, and giveaways hugged the center area of the Chalon campus for its annual Student Involvement Fair at The Mount. 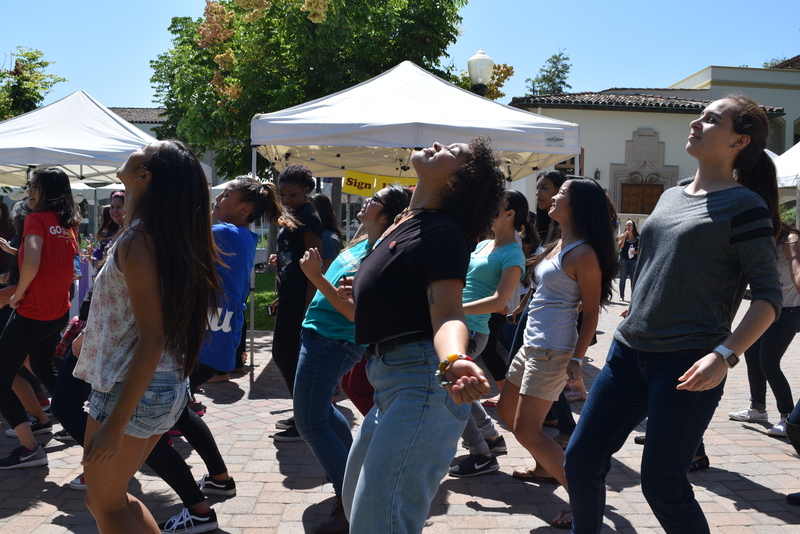 Students of all majors and years joined in as the clubs and organizations welcomed them for a fun and educational afternoon. 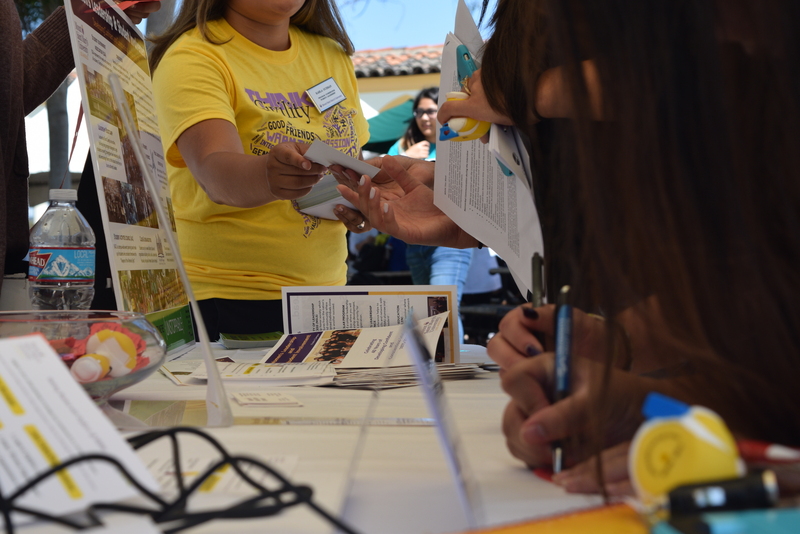 The tents were home to Career Services and Internships, Alumnae Relations, Mathletes, African American Council of Women, Pangkat Pilipino, Ballet Folklorico, Phi Alpha Delta, Operation Smile, and many more. Other students waited their turn to sign up, shared some laughs, and danced to the vibrant tunes provided by AMP Radio. Athenians join in on a little dance session during the fair. 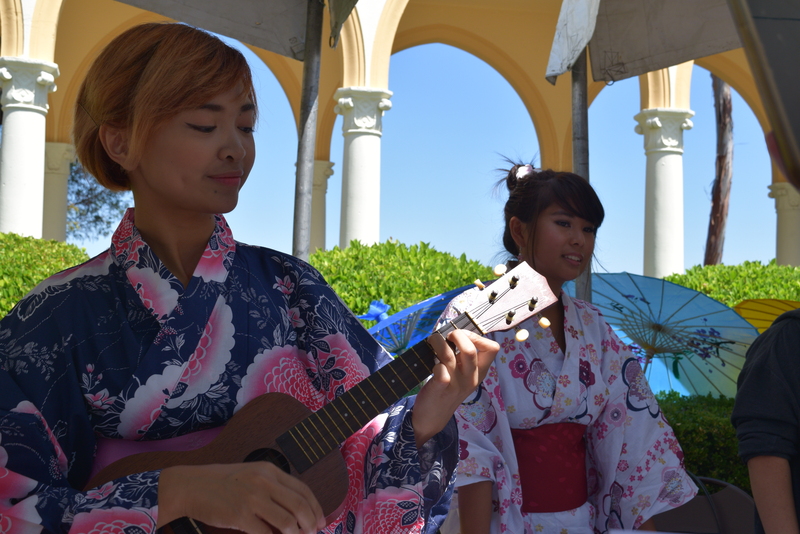 Japanese Cultural Appreciation Club inviting students under their white tent. Slowly, sign up sheets filled up, tables cleared up, and students left to class again after yet another successful Student Involvement Fair. To those who did not have a chance to make it, each resource office and club welcome questions and concerns throughout the entire academic year. Tune in next time for more #unstoppable events. Next Can you spot the meaning behind MSMU’s logo?